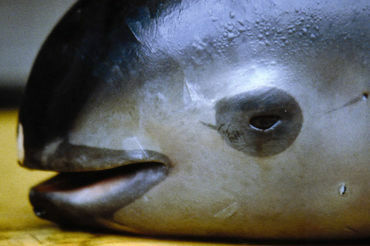 If gillnets were banned in the upper Gulf of California, the population of the vaquita porpoise would almost certainly recover, say scientists. Main problem it the problem of finfish nets - Unbelievable! Noted with sadness & Thanks for posting Giana. Horrible - these poor animals - the ocean is their home, where they were meant to live free of any cruelty, but true to humans, we don't know how to leave anything alone and in peace. Noted. I agree - ban the gillnets. Thank you and I hope more can be done to save these little ones. Pray that they can survive, we have lost so many already.